Line and Dot sale! One day only! 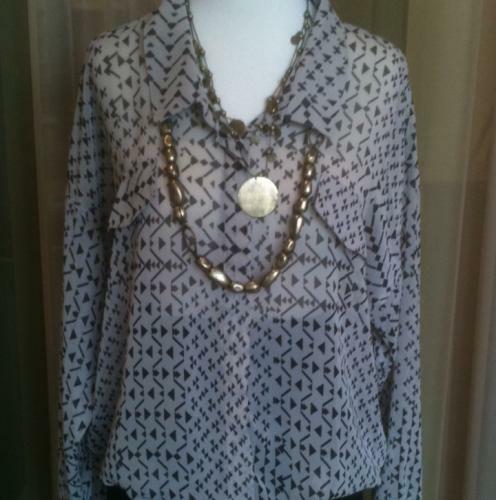 Come on into Pistachio this Tuesday for 20% off Line and Dot’s Sheer Brown Patterned Blouse. One day only, come on in for savings at your favorite boutique!